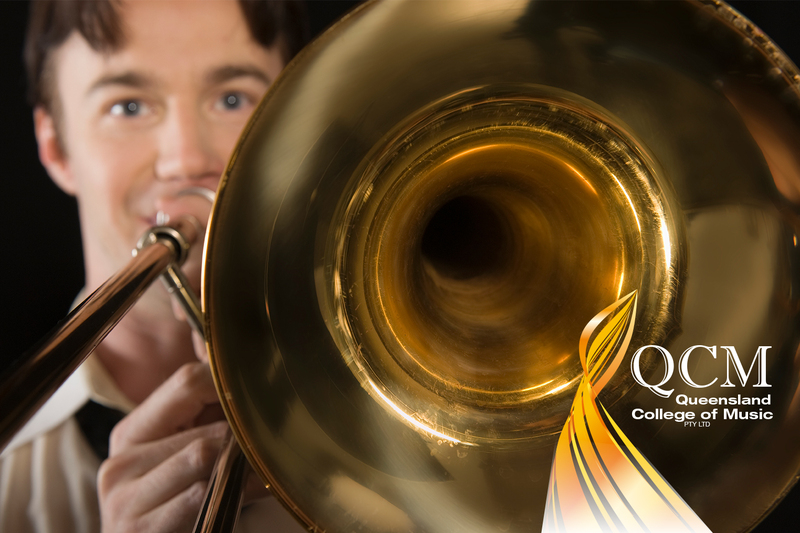 The Queensland College of Music is offering the opportunity for Secondary Schools in QLD to partner with us so that your students can complete a nationally accredited vocational qualification during their senior years. The partnership programs are an excellent pathway for students who are interested in studying music at a tertiary level. From 2019, the OP score will be no more with the implementation of the Australian Tertiary Admission Rank (ATAR). Students will be able to choose four general subjects, plus one applied subject or one vocational education and training qualification at Certificate III or above. The new systems will commence for students who enter Year 11 in 2019. The new systems will commence for students who enter Year 11 in 2019. Now is the time to start implementing the program by partnering with QCM so you can offer Certificate III in Music Industry to your Grade 10 students. 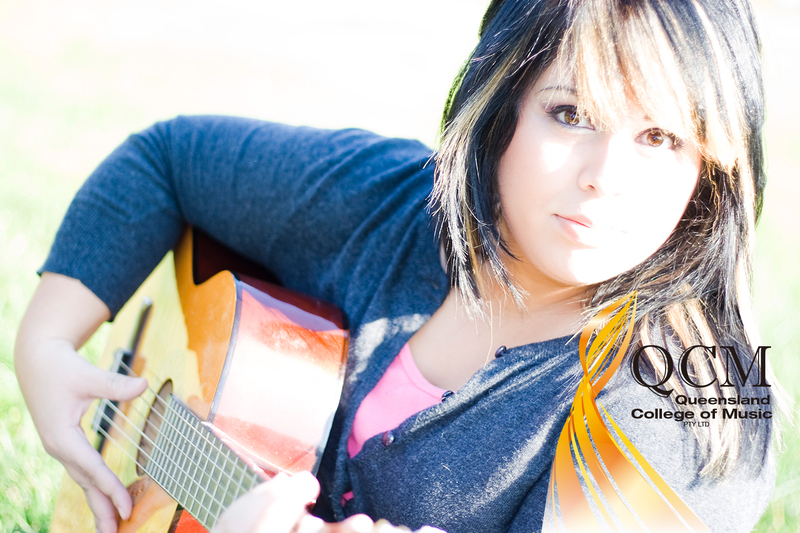 Complete a Certificate III or Certificate IV in Music Industry while still at school. Possibility to continue to Diploma of Music Industry if the student meets the entry requirements. Gain credits for university studies. Use the Certificate III as one of the required subjects for ATAR (2019 onward). 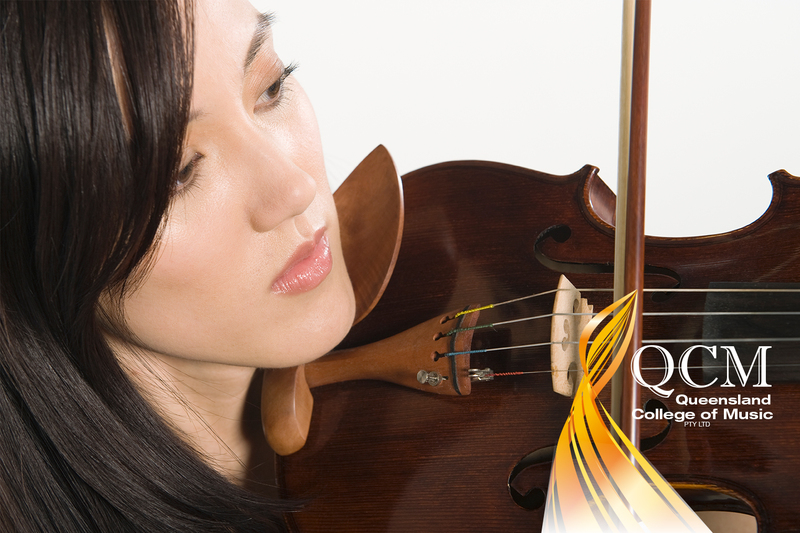 Students undertaking a nationally accredited qualification as part of their senior studies through Queensland College of Music or through a school partnership pay substantially reduced fees.